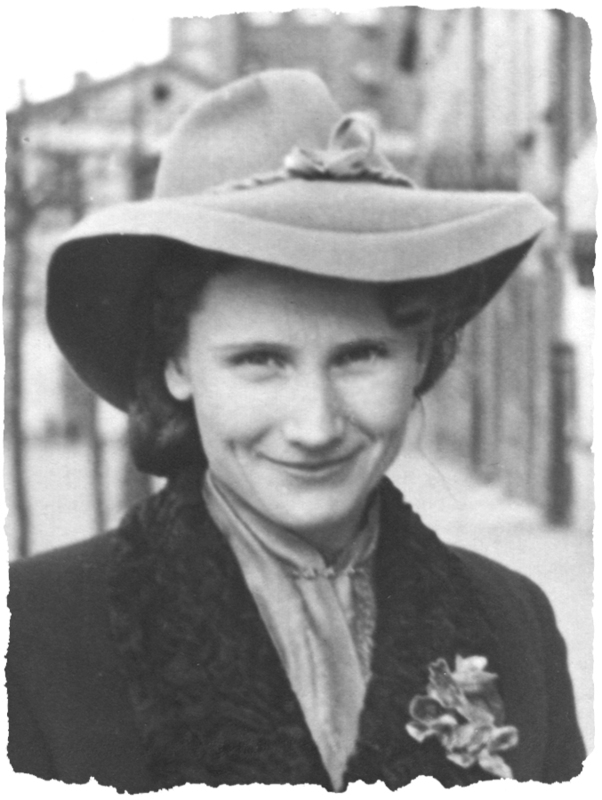 Warsaw, Poland… 1941 – Helena Bakala and her husband, Tadeusz, lived near the Warsaw ghetto. They were deeply troubled by the Germans’ brutality towards their Jewish friends and neighbors. Helena smuggled food into the ghetto by pretending to be a janitor. Each time she went to the ghetto, she carried a broom and swept the streets. On April 19, 1943, the Germans launched their final Aktion against the Warsaw ghetto. A number of ghetto inhabitants had formed resistance groups and fought back in what is now known as the Warsaw Ghetto Uprising. During the uprising, Helena’s former neighbor, thirteen-year-old Chaim Birenbaum, knocked on Helena’s door and asked for refuge. Chaim had escaped from a deportation transport by jumping off the train. Chaim first tried to hide in the woods but after several close calls he returned to Warsaw. He made his way to the Bakalas’ apartment where he was welcomed with open arms. Helena and Tadeusz provided Chaim with food and shelter. Because a Nazi collaborator lived in the building and the Bakalas’ apartment was in close proximity to the Warsaw ghetto, Chaim stayed with the Bakalas for a short period of time. Helena and Tadeusz obtained Aryan identity documents for Chaim, enabling him to sign up as a forced laborer for the Germans. Chaim was sent to a labor camp in Belarus, where he was liberated in the spring of 1944. After the war, Chaim immigrated to Israel. Tadeusz Bakala passed away in 1984. Helena Bakala passed away in July 2012.